Respecting health and safety standards is a key issue in food production. MozzaRisella’s pledge is to put consumers first in everything we do, producing safe and healthy food, adhering to international voluntary quality certifications to guarantee our ongoing commitment to maintain the highest standards and improve our products. 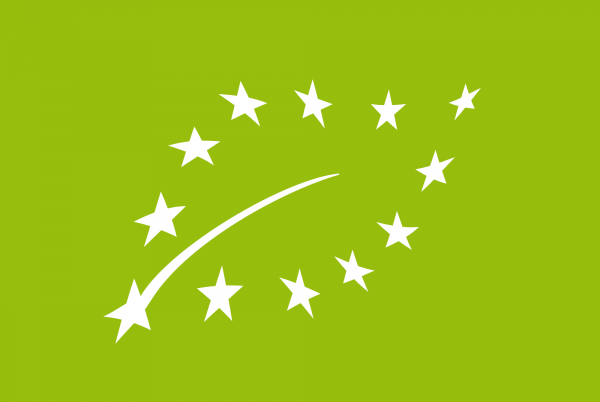 The EU Organic Certificate guarantees that all production phases, of both food raw materials and finished products, comply with the regulations in force in the European Union (EC Reg. 834/07 and EC 889/08). ll organic products are prepared with certified organic ingredients. Moreover, in the production process, the use of any substance derived from GMOs, or of chemical preservatives, dyes and flavorings is not permitted. BRC Global Standards is a leading brand and consumer protection organisation, used by over 26,000 certified suppliers over 130 countries, with certification issued through a global network of accredited certification bodies. BRC Global Standards’ guarantee the standardisation of quality, safety and operational criteria and ensure that manufacturers fulfil their legal obligations and provide protection for the end consumer. 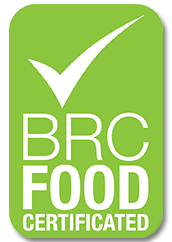 BRC Global Standards are now often a fundamental requirement of leading retailers, manufacturers and food service organisations. 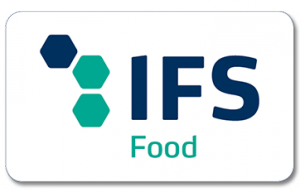 The IFS Food Standard is a GFSI (Global Food Safety Initiative) recognized standard for auditing food manufacturers. The focus is on food safety and the quality of processes and products. IFS Food applies when products are “processed” or when there is a hazard for product contamination during primary packing. FDA (Food and Drug Administration) is a federal agency of the United States that sets the regulations about Foods and Drugs safety. It defines the guidelines that the companies in these fields must follow to export their products in the US. The certificate issued by FDA guarantees that all the standards required by the federal agency are completely respected. The Kosher Certification is issued to food companies, like ours, that meet the religious nutrition rules followed by observant Jews. This certification is released by authorized Rabbinic associations that guarantee compliance with rigorous quality standards in the production process and in the ingredients used. 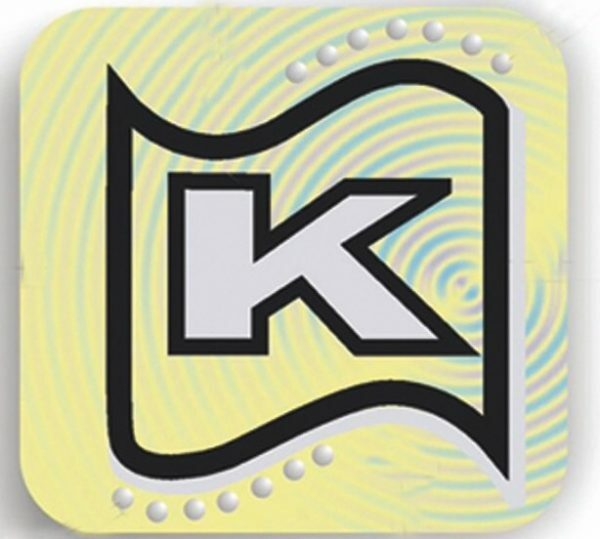 The high rigidity of these Kosher standards ensure a product of high quality, purity and genuineness, suitable not only for consumers who observe the Jewish religion, but also for anyone seeking a healthy product.